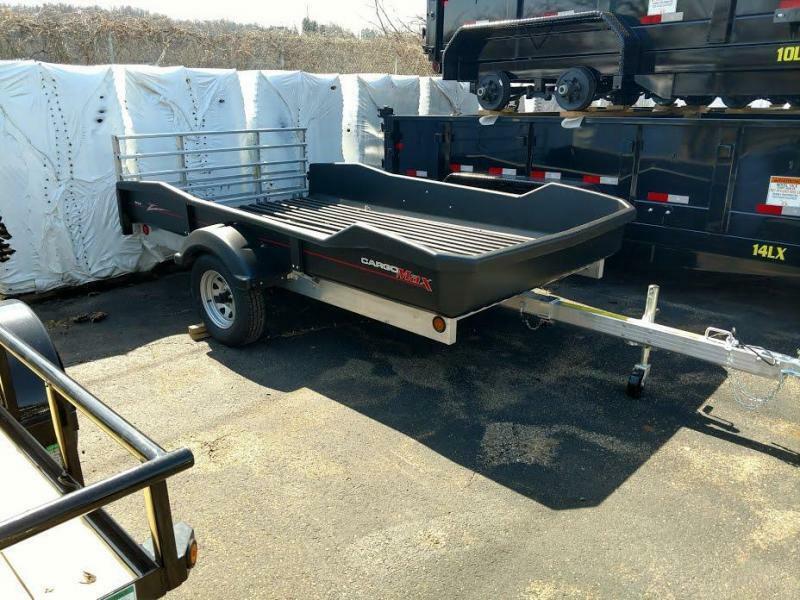 Advance design combines an ultra strong aluminum frame with a High Impact resistant Polymer Ultra Body. 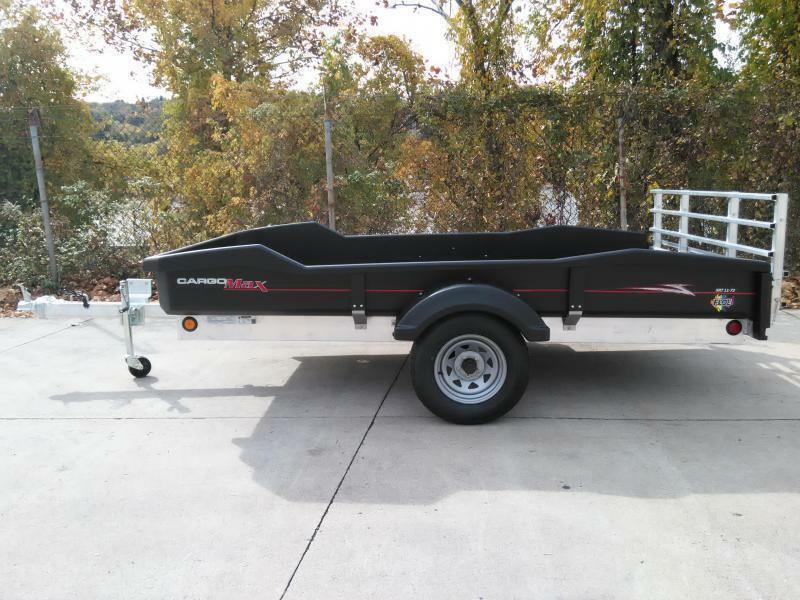 The only true Sport Utility Trailer on the market. 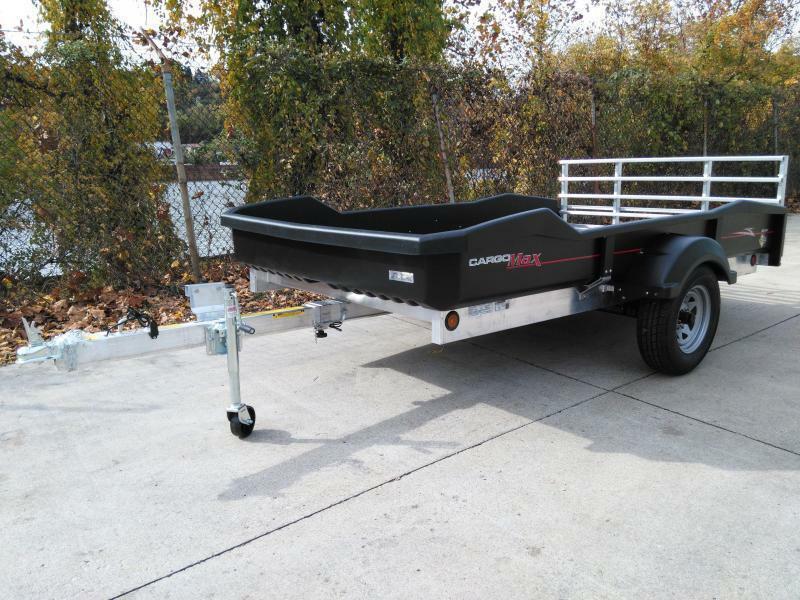 These units are lite weight, corrosion and rot free, able to be towed by a wide range of vehicles. 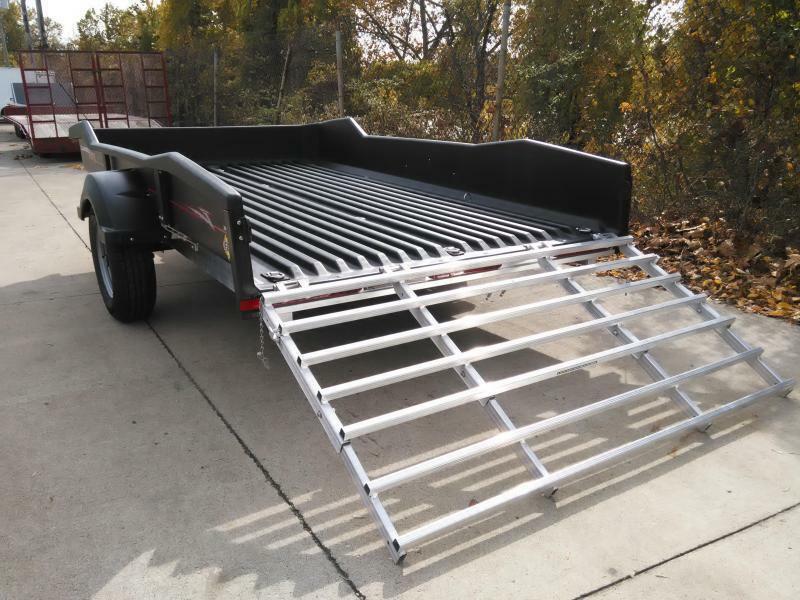 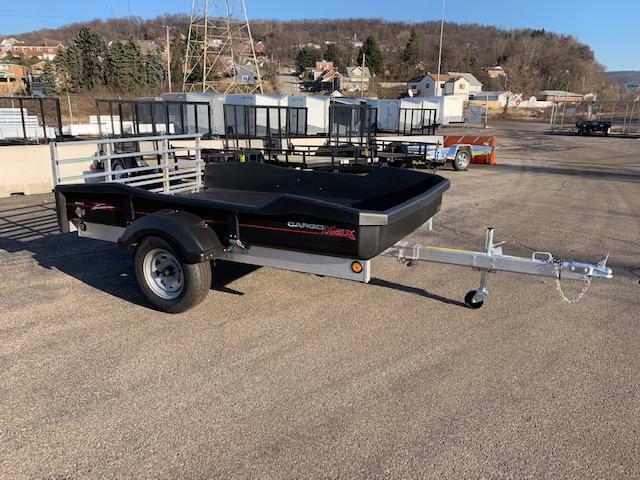 Standard features: Fully enclosed wiring w/ LED lights, Torsion Axles, Radial Tires, 8 D-Rings, 3-Position Tilt Bed that dumps/tilts and can be loaded in a locked stationary position w/Gate, Removable Tailgate.